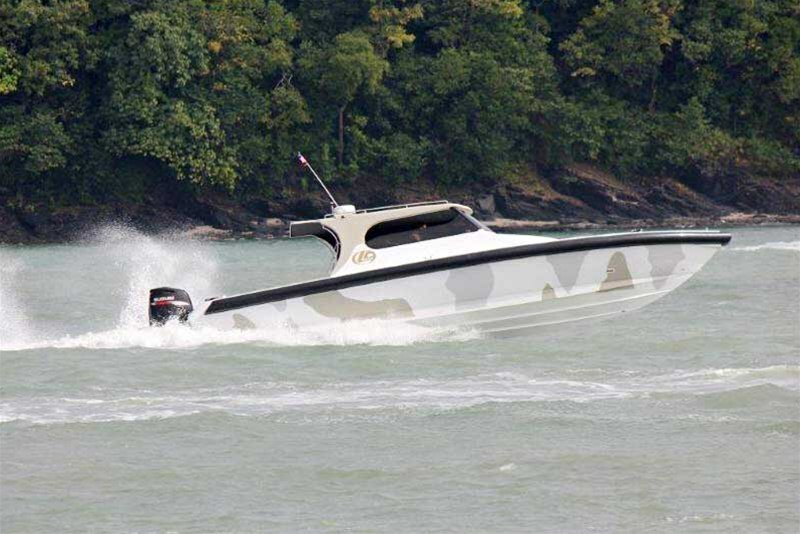 Leisure Cat is the world's largest builder of High Speed Catamarans and offers a comprehensive range of fully customized designs. 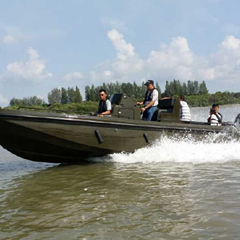 The main motto of our High Speed Catamaans is “Let everybody envy your boat”. The High Speed Catamarans concept has been growing rapidly for the last ten years. Futuristic design, great power and, of course, high speed are some of the out standing features of our High Speed Catamarans. 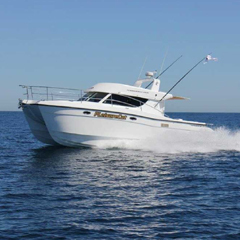 Our High Speed Catamarans will give you incomparable pleasure of water trip. We strive for excellence in every High Speed Catamarans that comes out from our company. 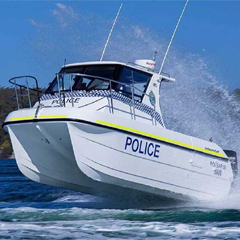 High Speed Catamarans are essentially custom built to the owner's specifications and done in a manner that keeps the cost to the owners as reasonable as possible. Most High Speed Catamarans also carry cars and even buses and freight. High Speed Catamarans are quick, agile, smooth, and delightfully responsive.